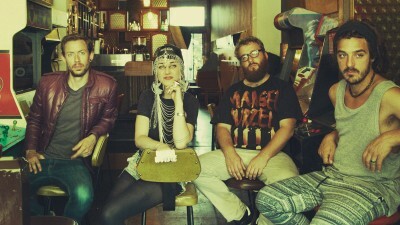 We shared a colorful correspondence with Hiatus Kaiyote, who proved their imagination isn't limited to music. 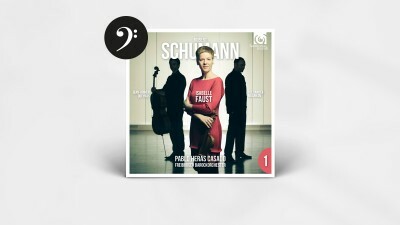 Isabelle Faust, Alexander Melnikov and Jean-Guihen Queyras take on Robert Schumann. 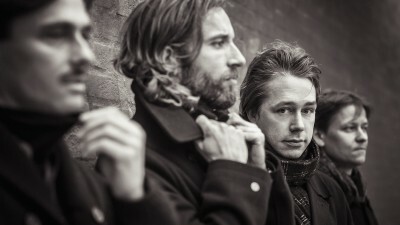 We caught up with the Danish indie-arena outfit to talk about perfectionism, group chemistry and inspiration. 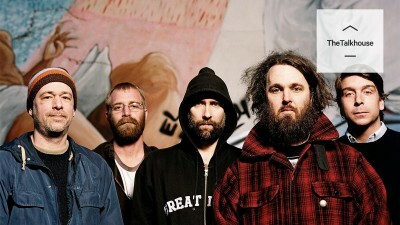 They’re not shy about their influences, but Built to Spill remain American originals. 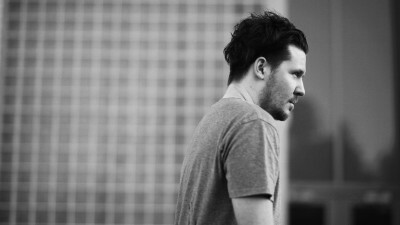 We had a quick Q&A with Jarryd James to get to know the budding, Brisbane-based artist. 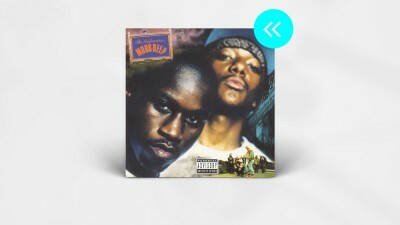 We look back at Mobb Deep's prophetically titled sophomore album, which just turned 20. 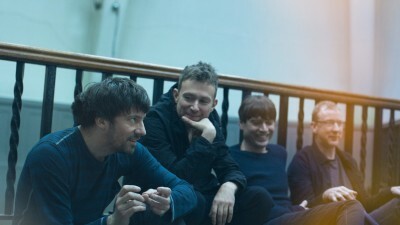 To commemorate the return of Blur, we prepared a handy guide with facts and trivia on the Britpop heroes. 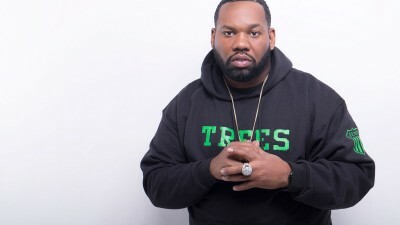 Raekwon talks about his new album, finally working with Snoop and his legacy with the Wu-Tang Clan. 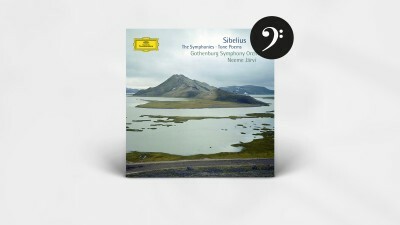 Jean Sibelius, Finland's great national composer, turns 150 this year. Mark your calendars – the next edition of throne boxing has been set. 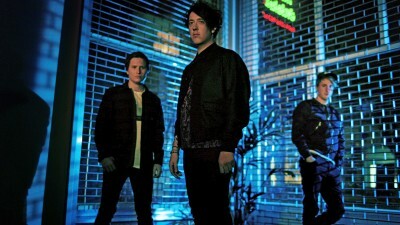 We talked to the Wombats' Tord Knudsen about the story behind their shimmering new album. 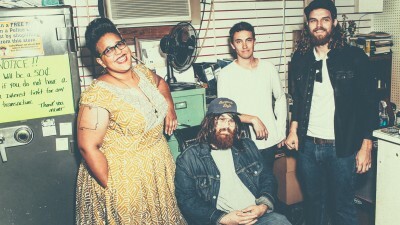 We chatted with Brittany Howard about rapid success, homesickness and the new record. 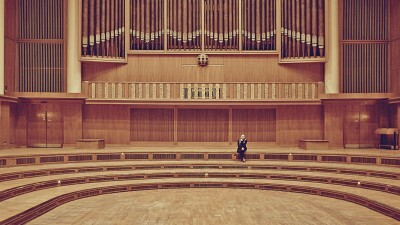 We met Henrik Schwarz in Berlin to talk about this latest genre-blending project: Instruments. Maggie Björklund on her love for the pedal steel, playing with Jack White and following her heart. 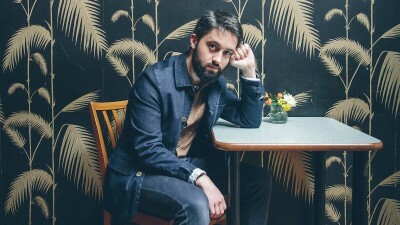 We talked with Conor O’Brien about Villagers third LP - our Album of the Week. 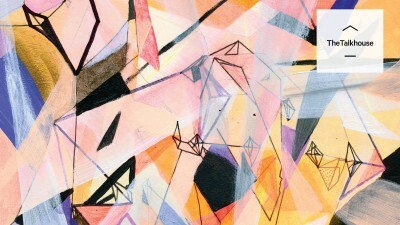 Ava Luna draw from jazz and dance music, but their dedication to being only themselves is punk to the core. 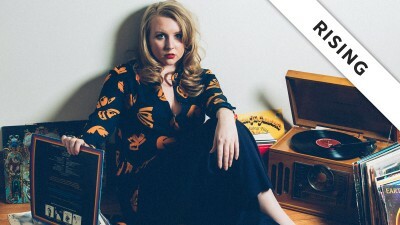 We're pleased to offer this early listen of Lili K's debut RUBY, in advance of its April 21 release.